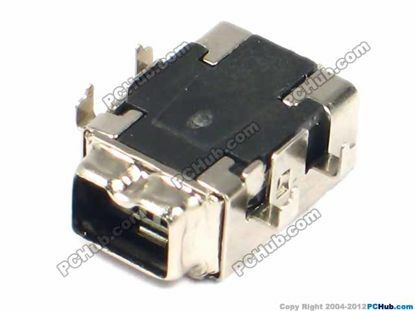 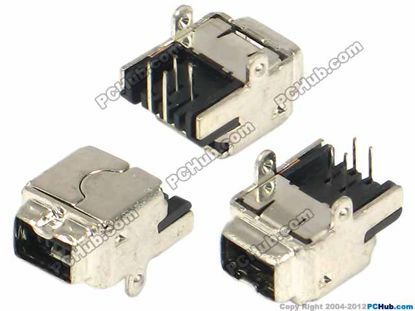 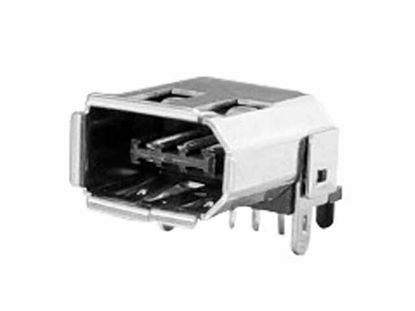 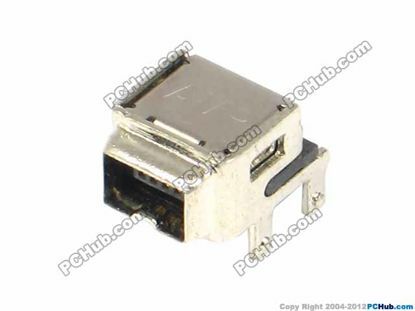 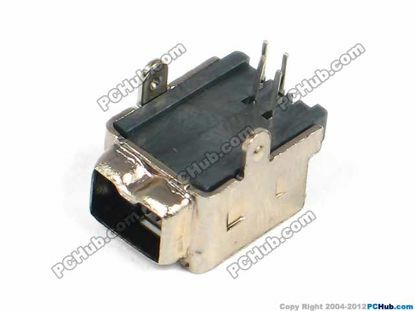 This catagory contains the fire wire 1394 jack for laptop / notebook. 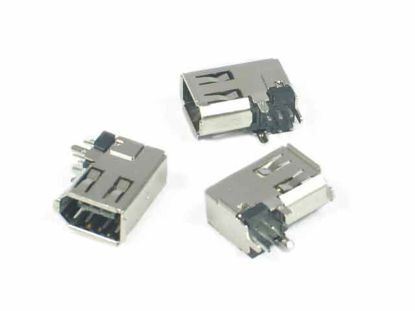 More different type of fire wire jacks would be added in the coming days. 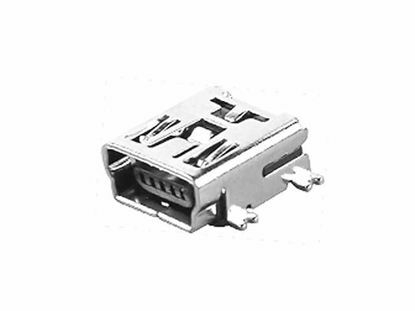 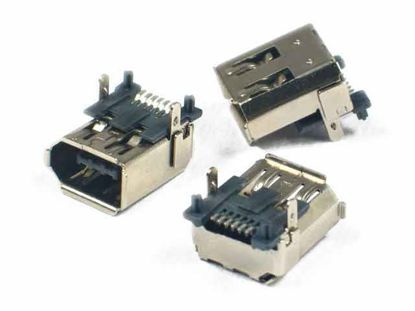 Juye Serial / Data Port Jack- FireWire Rated Load: DC30V 0.2A. 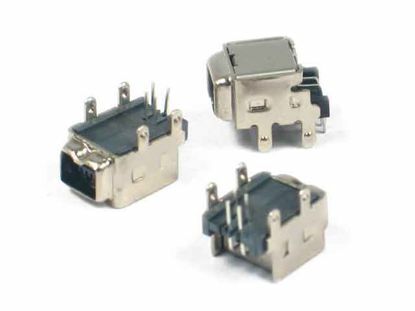 Withstand Voltage: AC500V (50Hz) 1 min.